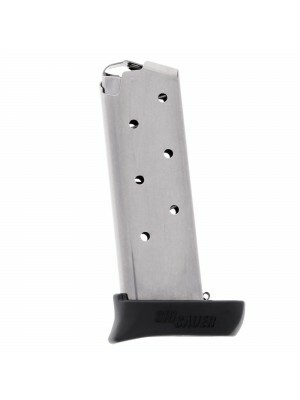 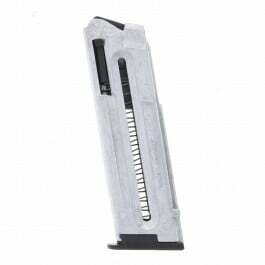 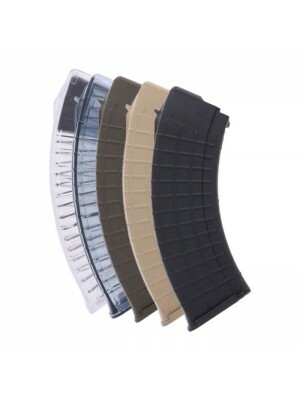 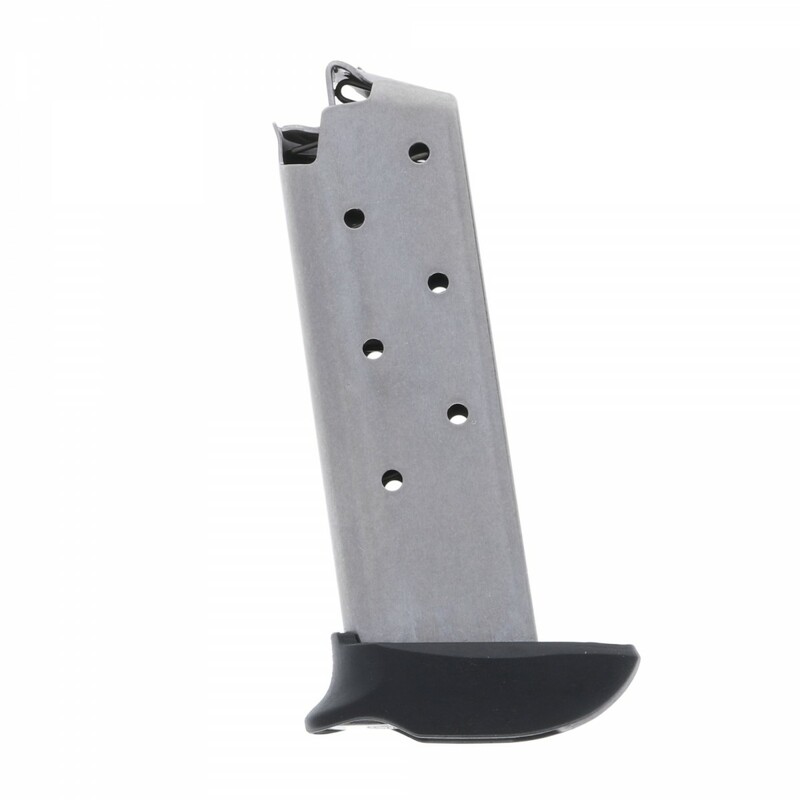 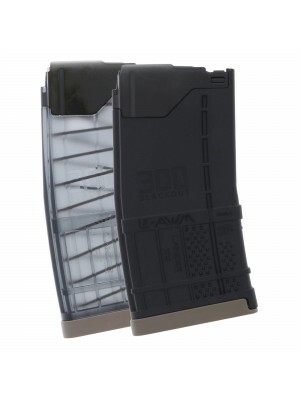 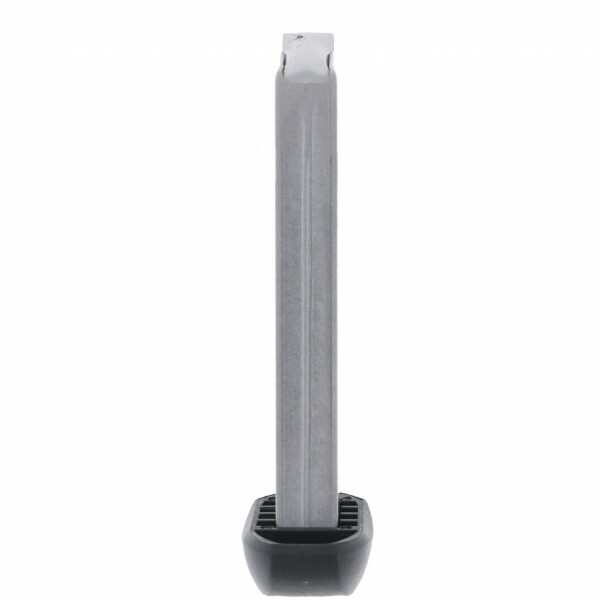 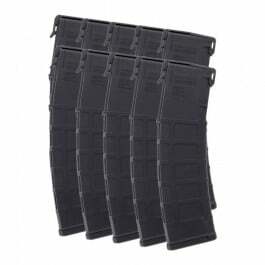 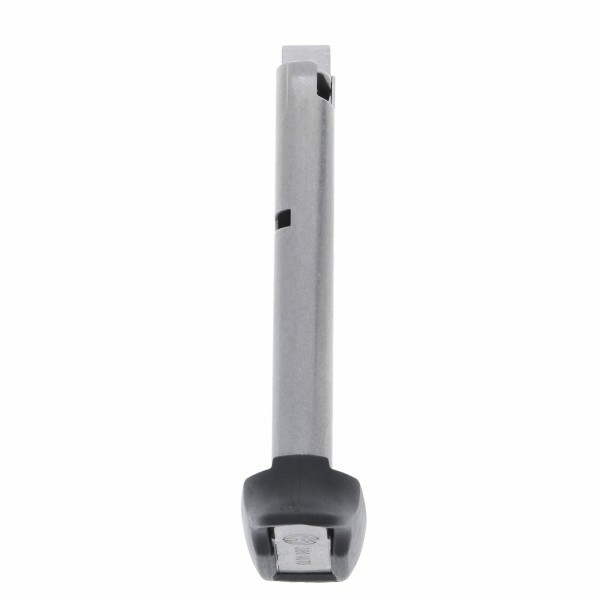 Featuring a special XGRIP basepad extender, stainless steel construction and steel internal springs, these Metalform magazines offer improved ergonomics over factory magazines. 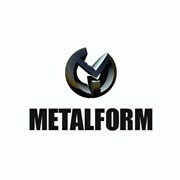 Over the last 50 years, Metalform has earned a reputation for producing some of the most reliable 1911 magazines in the world. 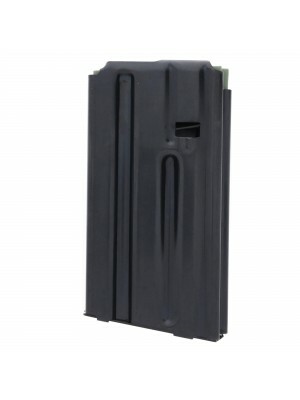 Trusted by everyone from top manufacturers to elite members of the military and law enforcement, Metalform magazines offer a wider variety of features and configurations you won’t find anywhere else. 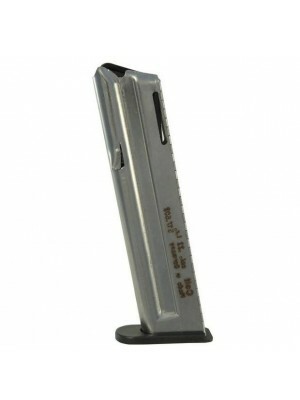 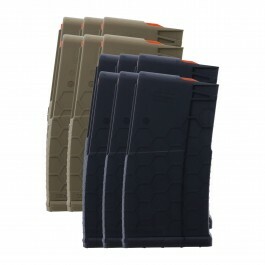 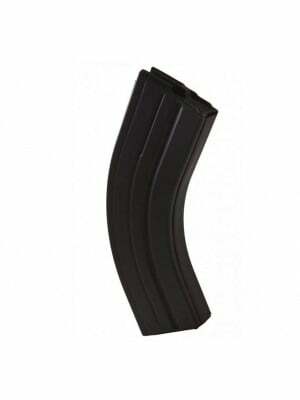 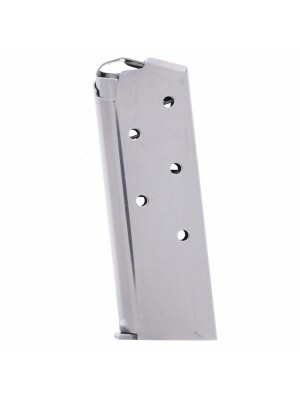 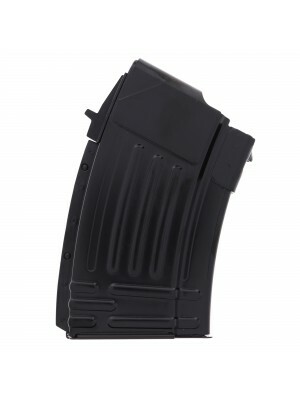 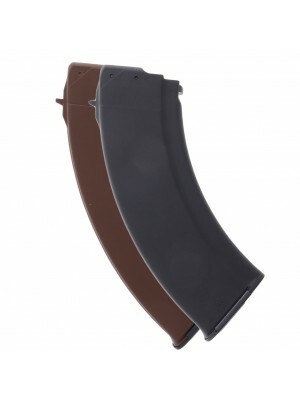 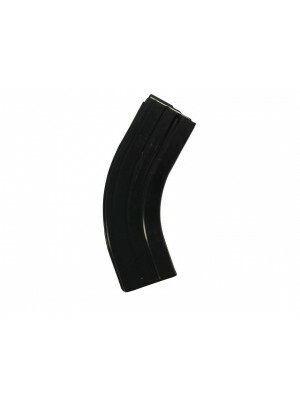 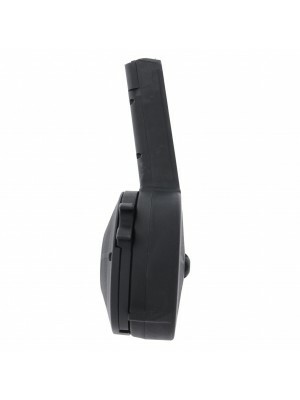 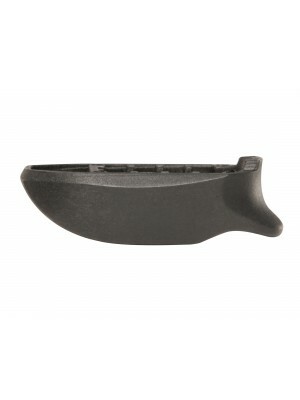 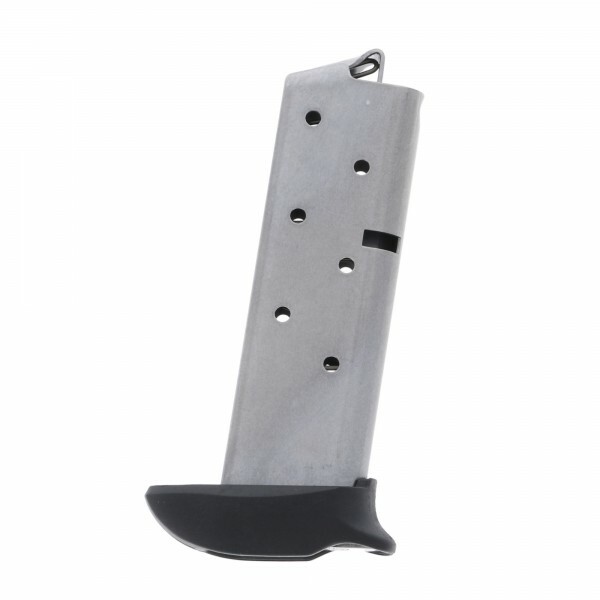 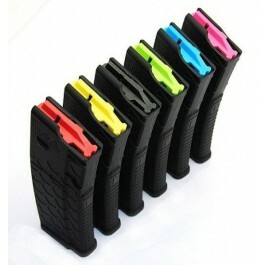 Grab a few spare Metalform magazines for your Colt Mustang pistol today!